Mother's Day. A day for thanking mothers across the world for all they do for their children. Around the globe, it is celebrated on different days ranging from February to December. In many countries, its success is commercially driven, with businesses taking inspiration from the United States, the pioneers of Mother's Day as a money maker. This being said, the origins of the celebration, for some, are rooted in religion or history. Here's a breakdown of dates and from where the tradition first started. The US celebrates Mother's Day on the second Sunday in May. In its present form, Anna Jarvis held the first Mother's Day in honour of her late mother on May 10, 1908, in West Virginia. Jarvis then campaigned to establish Mother's Day first as a US national holiday and then later as an international holiday. It was officially declared as a holiday by the state of West Virginia in 1910, with other states quickly following suit. Residents in the UK celebrate "Mothering Sunday" on the fourth Sunday of Lent (March 11 in 2018). The holiday originated from the church — most historians believe that it evolved from the 16th-century Christian practice of visiting mothers on the fourth Sunday in the season of Lent (Laetare Sunday). The efforts of merchants, who saw a great commercial opportunity in the festival, made the celebration became popular again in the whole of the UK in the 1950s. Some former British colonies also follow in this tradition, such as Nigeria, as well as the self-governing dependencies of the United Kingdom Jersey, Guernsey and the Isle of Man. The French celebrate "Fête des Mères" on the last Sunday in May (except when Pentecost falls on the same day, in which case it was moved to the first Sunday in June), in accordance with a law passed in 1950. The same law requires the Republic to pay official homage to French mothers. In terms of its origins, some cities in France began to celebrate a "la Journée des mères" (Mother's Day) in 1918, a day on which "mothers of large families" were honoured in an effort to increase the population. Since then, it enjoyed a publicity boost under the Vichy regime and then after France's liberation in 1944, again as part of efforts to repopulate the country. Some former French colonies also observe Mother's Day on the last Sunday in May (or the first Sunday in June). Until 1965, "Día de la Madre" was originally celebrated in Spain on "Virgin's Day" (December 8). It is now on the first Sunday of May, the month dedicated to the Virgin Mary according to the Catholic faith, and is a popular and commercial celebration. In Portugal, the "Dia da Mãe", an unofficial holiday, is held on the first Sunday of May. Like Spain, it used to be observed on December 8, the same day as "The Feast of the Immaculate Conception" celebration. In Hungary, Mother's Day is also celebrated on the first Sunday of May. It was first celebrated in 1925 by the Hungarian Red Cross Youth. 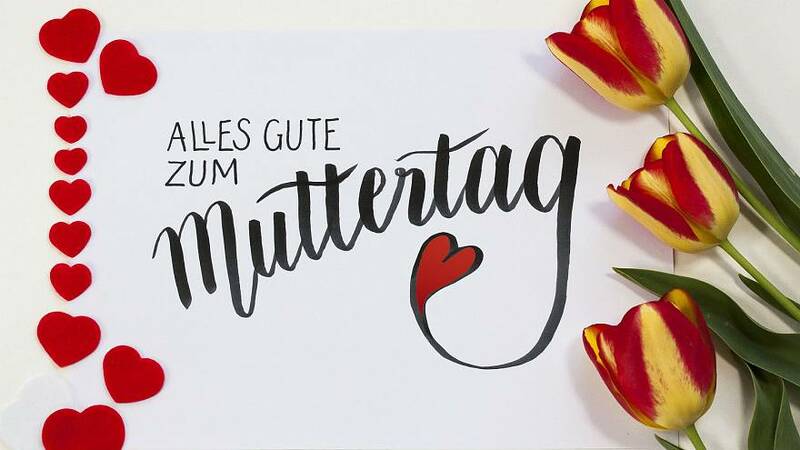 "Muttertag" was established by the Association of German Florists and usually falls on the second Sunday in May. Marianne Hainisch, founder of the Austrian women's movement, is regarded as the initiator for the spread and establishment of Mother's Day in 1924. She found support in the form of the Scout movement, which also backed the establishment of a day for mothers. 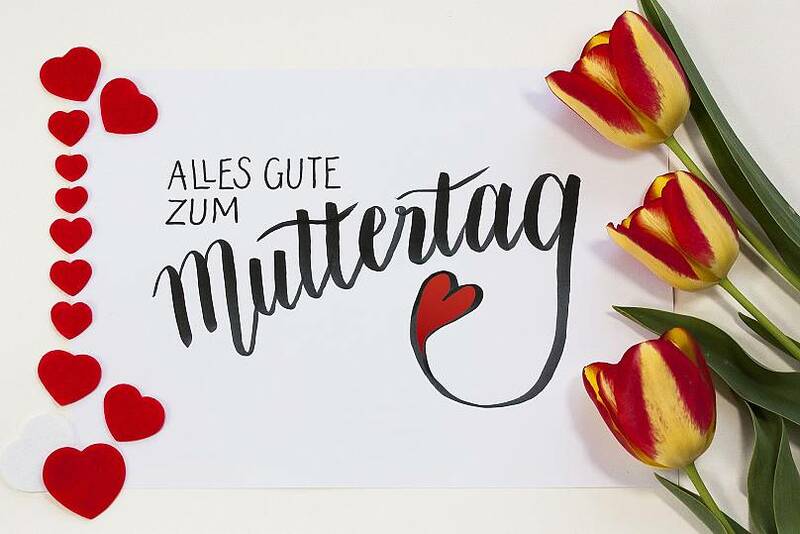 Like Germany, Austria observes Mother's Day on the second Sunday in May. Swiss pastry chefs, bakers and florists recognised the money German traders were making on Mother's Day and subsequently imported the festival to their own country, still observing the same day. Greeks and Cypriots also celebrate Mother's day on the second Sunday in May, like much of the world. Ancient Greeks used to celebrate their annual spring festival to honour Rhea, wife of Cronus and the mother of many deities of Greek mythology. These include Egypt, Iraq, Jordan, Libya, Lebanon, Qatar and Syria and among others. The origins of Mother's Day in the Arab world can be traced back to Egypt in 1956 where it was introduced by journalist Mustafa Amin. The practice has since been mirrored by other Arab countries. Mother's Day for the Jewish population of Israel has now evolved into a "Family Day" and is used to celebrate mutual love inside the family. It falls on Shevat 30 of the Jewish calendar, between January 30 and March 1. The celebration originated from the day of remembrance for the death of Henrietta Szold (February 13, 1945) and whose organisation Youth Aliyah rescued many Jewish children from Nazi Germany and provided for them. Russia celebrates a form of Mother's Day on International Women's Day — March 8. People show appreciation not just to their mothers, but sisters, aunts, grandmothers, wives and girlfriends by giving a small gift, usually flowers. This is also echoed in many countries that formed part of the Soviet bloc. In Ukraine, International Women's Day is a public holiday, which some people observe but others boycott due to its Soviet links. Mother's Day, celebrated on the second Sunday in May, is also becoming more popular each year, encouraged by commerce.